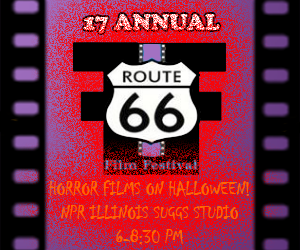 Join NPR Illinois at our Suggs Studio for a special Halloween screening of the best short horror films from previous Route 66 Film Festivals. Free popcorn and candy, cash bar. Some films may not be suitable for children. Free admission! Springfield may not be known as a particularly cinematic town, but it is home to its share of film-makers. Kimberly Conner is one of them. 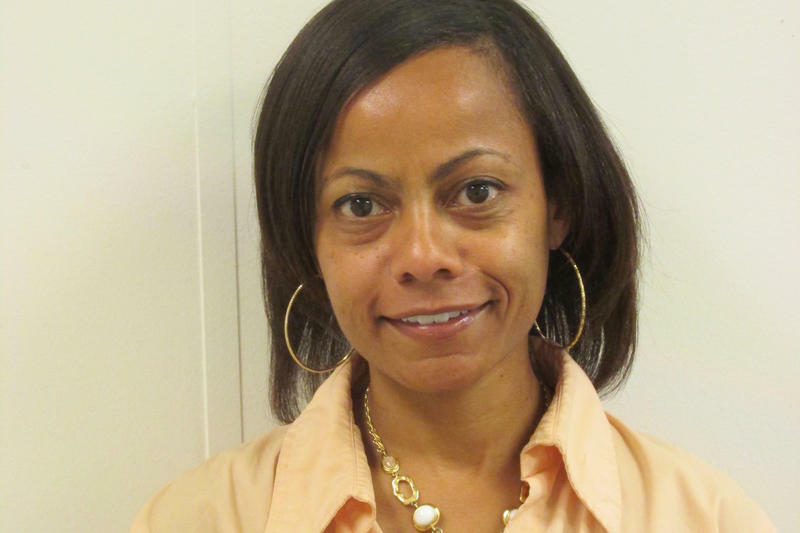 Her movies include Jump In and This Life Ain’t Pretty have been critically acclaimed and nationally distributed. Conner’s movies have black stars and explore issues like love, forgiveness, and the personal struggle of dealing with disease – like AIDS. 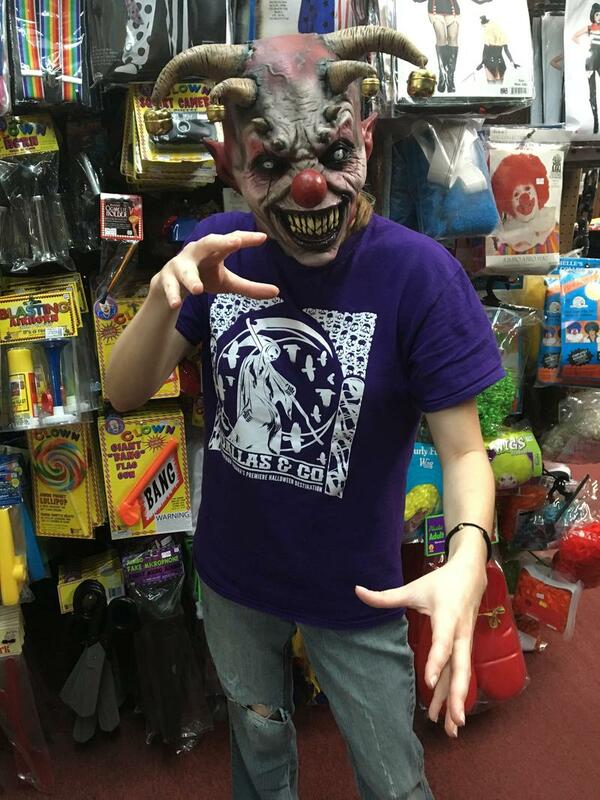 You've probably noticed by now, there's a bit of hysteria that's circulating about creepy clowns. Apparently, much to the chagrin of people like, uhm, me ... it's not dying down. Media reports say there have been multiple people in the scary costumes acting out in violent ways, and copy-cats seem to be fueled by social media. For an in-depth roundup of such reports and what is likely behind them - check out this story from NPR.